Great news, folks—Elle Chambers has a new horror novella debuting TOMORROW on Amazon! 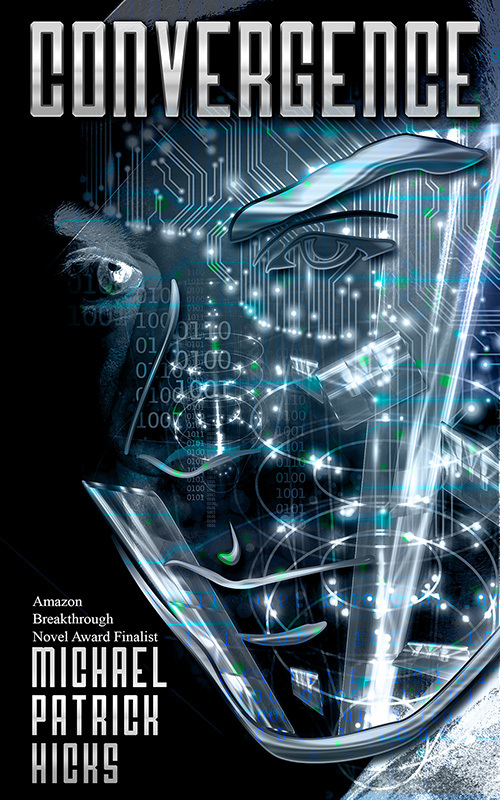 Smashwords users will be able to purchase the book one day early. 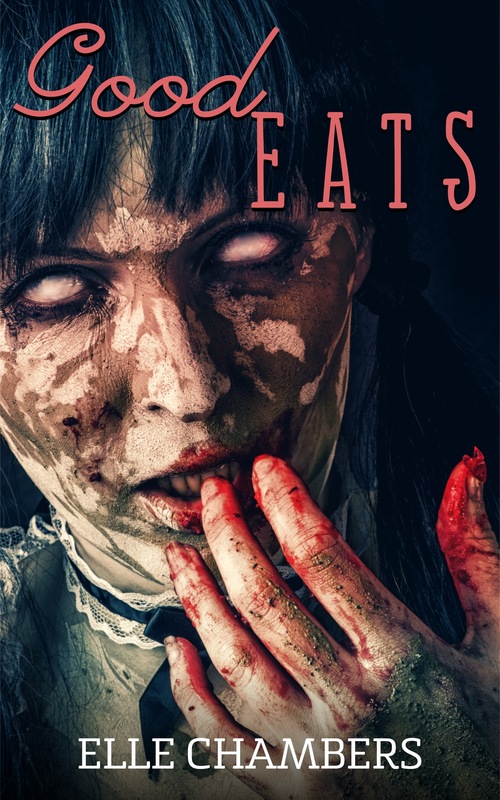 For readers who have read her Dark Tales ebooks, you can purchase Good Eats for just $1.99. And for those who haven’t yet gotten around to reading the books, don’t worry—Good Eats is also being released as a deluxe edition, bundled with four stories from the Dark Tales series, for only $2.99! Good Eats is a 34,000 word novella that tells the story of the Crawford family in 1960s Louisiana. The deluxe edition also includes four short tales of terror (“When Daddy Comes Home,” “Child’s Play,” “The Storyteller,” and “Old Flame”) from the Dark Tales series. Libby rose the next morning, groggy and out of sorts. She couldn’t remember waking up the night before—she must have slept through the rest of that day. First thing she noticed that was different were her eyes. They were a little cloudy and she saw lingering dark spots whenever she blinked. Second thing was her skin. The sun shining into her window was bright and made her face and neck tingle. Her arms and legs were spared the irritation, being hidden beneath long sleeves and her comforter. The third thing she noticed was the gnawing pain in her stomach. It churned and growled, sounding very much like an old car engine trying to start. She was hungry. Her stomach felt empty and she needed to put something in it. Libby climbed out of bed. She knew she was supposed to wait until Virgine brought her breakfast, but she couldn’t wait that long. The clock on her nightstand said it was seven in the morning and Virgine usually didn’t come up with breakfast until eight o’clock. She had to eat now—the growling was getting louder and her belly cried out in pain. She opened her door and crept down the hall to her father’s room. Michael’s door was open. The bed was made and no lights were on—he was awake, probably downstairs in his study. Libby figured she could sneak downstairs if she was quiet and make it to the kitchen without him seeing her. She’d get herself a bowl of cereal and maybe a couple slices of bread, and perhaps a couple of bananas, then sneak her bounty up to her room. No one had to know. Libby took to the stairs, careful to tread lightly. The old floorboards sometimes squeaked and she didn’t want to risk her father catching her. She’d be in serious trouble if she disobeyed him again. 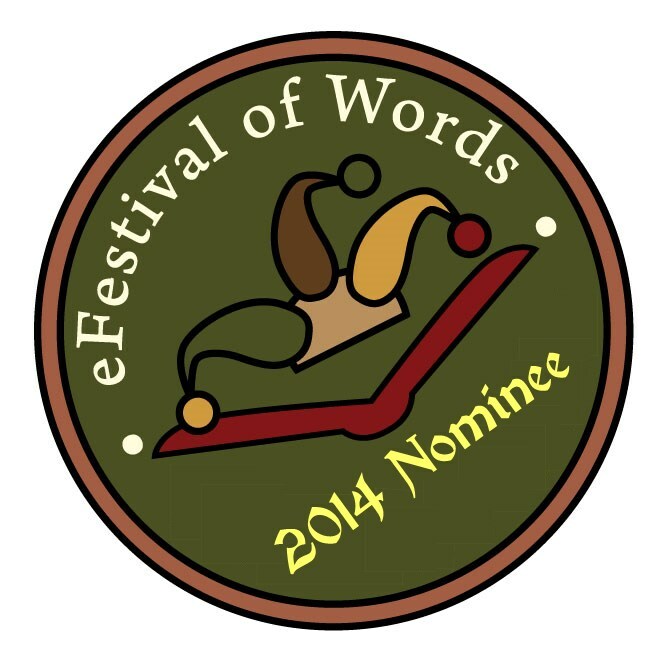 Her stomach continued to rumble as she slipped into the kitchen, hiding behind the door. She peeked out—no Malcolm in sight. Good. He must have had the day off because he’d usually be in the kitchen making eggs by now. Eggs. She could go for some right now. Libby hurried over to the refrigerator and opened the door. It was packed full of casserole dishes filled with all kinds of delicious food: ham, mashed potatoes, candied yams, a full chicken, Shepherd’s pie and all sorts of desserts. Libby was in heaven. She reached inside and pulled out the full chicken. The minute it was in her hands and she got a closer look at its golden, brown skin, her stomach bubbled and groaned. She took the lid off and ripped a chunk of meat out of the center, shoving it into her mouth. Once the white meat hit the back of her throat, she was gone. Her eyes rolled back into her head and the hunger took over. The container fell to the floor and shattered into shards of glass. She dropped down to her knees and dug into the chicken, tearing at it with frantic hands, shoveling the meat into her face, barely stopping to chew before gulping down the food. She stuck her whole face into the chicken carcass, chomping down through the baked flesh, her teeth hitting bone. She sank her teeth into a hunk of dark meat and yanked her head back, chicken strands dangling from her grease-covered lips. It was no good. She was still hungry.